Join the much loved award winning Guardian cartoonist Steve Bell and parliamentary sketch wirter John Crace for an evening looking at one of the most turbulent periods in the history of UK politics. In Corbyn: The Resurrection, Steve has curated an unmissable selection of his most caustically witty cartoons charting the rise and rise of Corbyn. 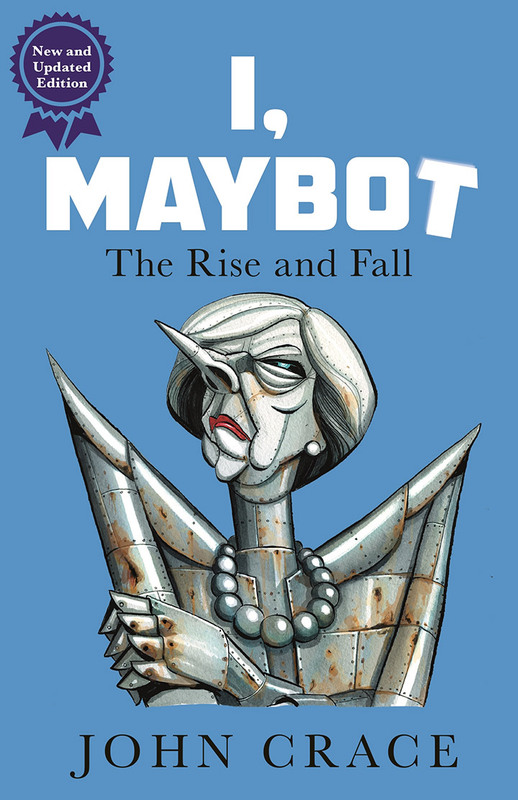 Crace’s I Maybot charts Theresa May’s efforts to remain strong and stable - and, indeed, to remain Prime Minister.